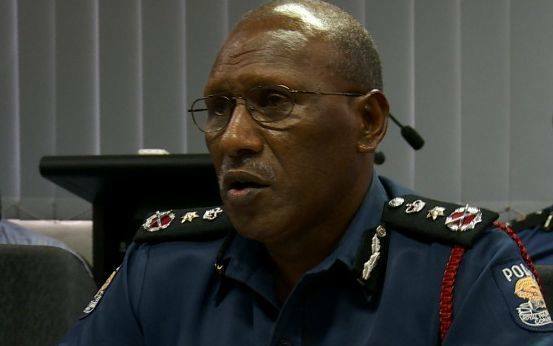 Police say investigations into the alleged controversial land dealings worth over K78 million to relocate major defence force bases out of Port Moresby are progressing. Top among them is the K46 million Manu Manu land deal. Police Commissioner Gari Baki confirmed this whilst responding to questions by NBC News. Without stating specific information, Commissioner Baki told NBC News he will get a briefing during the week. "We have taken delivery, as of today I have been given the information that a brief from the National Fraud and Anti Corruption is there for the Assistant Commissioner Crimes to brief me," Commissioner Baki said. He also said the outcome of the briefing will be made known to the public. Prime Minister Peter O'Neill whilst announcing the Commission of Inquiry early last month said a formal request was made to police to investigate the matter.